Decorative concrete floors are simply extraordinary flooring alternatives if you are tired of carpet, tile and wood flooring. Decorative concrete floors offer warm earthy tones or vibrant hues, there are simply unlimited color options and Dyon Construction can even do custom colors. 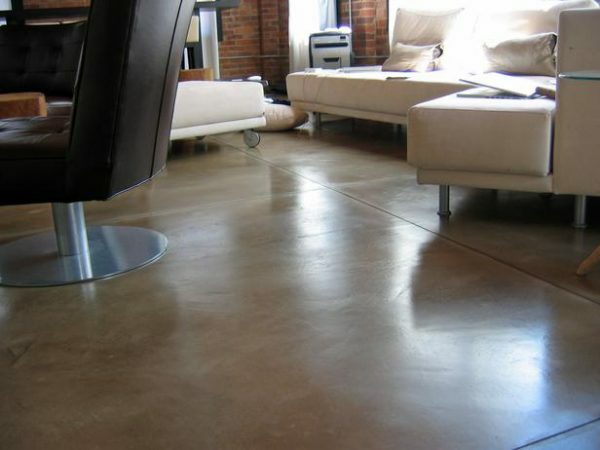 All concrete surfaces can be stained inside or outside new or existing concrete. If you are thinking about having stained floors, call on the experts of Dyon Construction of Knoxville TN for concrete work that will last for years to come! We work hand and hand with homeowners and business owners to ensure the project comes out the way it’s envisioned. As your trusted Knoxville, Tn concrete company, Dyon Construction brings professionalism into each project. With our extensive experience and knowledge of concrete, you can rest easy knowing your project will be completed with a professional finish.